Dry Cleaning, Laundry & Ironing in Cremorne - We Pick-Up & Deliver! 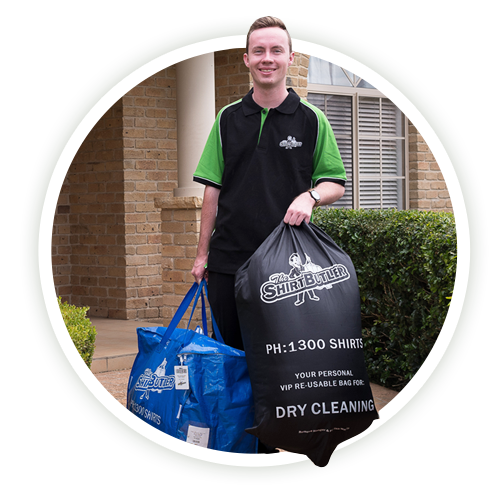 If you’re looking for a door-to-door dry cleaning and laundry service in Cremorne or surrounding suburbs, you’re in the right place! The Shirt Butler are Sydney’s fastest growing mobile dry cleaning service. Offering more than just dry cleaning – we do the lot: laundry, ironing, wash & fold and dry cleaning. SICK OF DOING LAUNDRY? IRONING TAKING UP TOO MUCH TIME? Would you rather be at the beach, park, pub or just lounging on the couch on a Sunday afternoon – or would you rather be ironing shirts and folding washing? If you’d prefer the latter, then The Shirt Butler can help you with that! So take back your free time and let the Shirt Butler take care of your laundry and ironing with our mobile dry cleaning service. Sounds good! How does it work? If you need a high quality professional dry cleaning and laundry service in Cremorne, that picks up and delivers straight to your door then you’re in the right place. Why waste your hard earned free time doing your laundry? If you have a question about the Shirt Butler you can view our FAQ questions below or on our FAQ page. We currently service Cremorne and the Eastern Suburbs and Lower and Upper North Shore areas of Sydney. Pricing for our Wash & Fold service is from $3.99 per kilogram. Dry Cleaning and Ironing services vary and are priced by item. You can view a full pricing guide on our Prices page here. And remember, pick up and delivery are FREE with no minimum order value. What is The Shirt Butler? 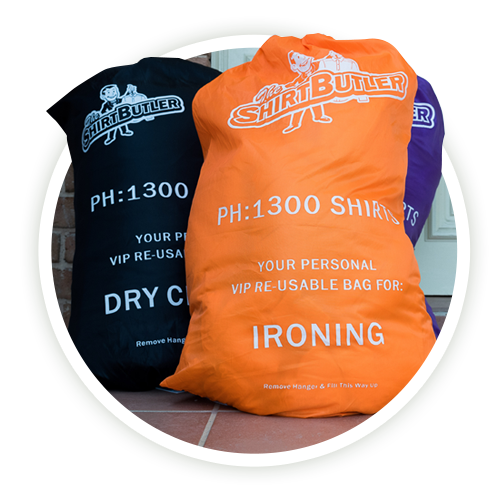 The Shirt Butler is the fastest growing laundry service in Sydney. We’re focused on simplifying the chore of laundry for our customers. At the touch of a button, your laundry is picked up, cleaned by our trained professionals and brought back to you, meaning laundry time can now be used for the things you’d rather be doing. What if I have a stain or special care instructions for my order? For items that require a higher level of attention (i.e. stain removal, delicate items, individual care, air/hang dry, hand wash, cold wash, alterations, repairs etc.) please choose our Dry Cleaning & Garment Care service where each item is individually treated. When placing your order, place a note in your bag with any special instructions or make note of any stains or issues that our cleaning experts should be aware of. We will then take extra steps to help ensure your clothes come back looking as close to new as we can. Great service and communication. 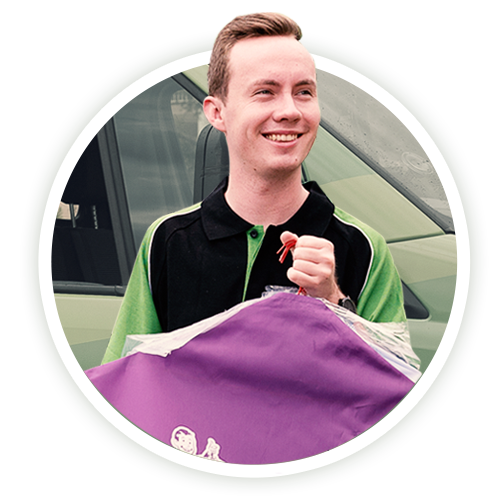 Reliable and cost competitive, with a clever system using text message and designated collection bags depending on the service required. I love the convenience of the service and not having to take your cleaning anywhere other than your front door. The Sunday text is also easy. Cheers!